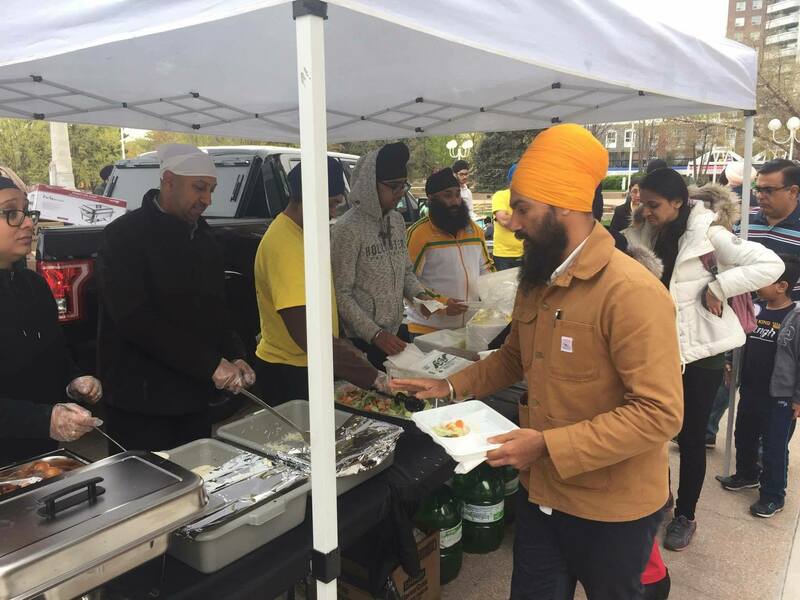 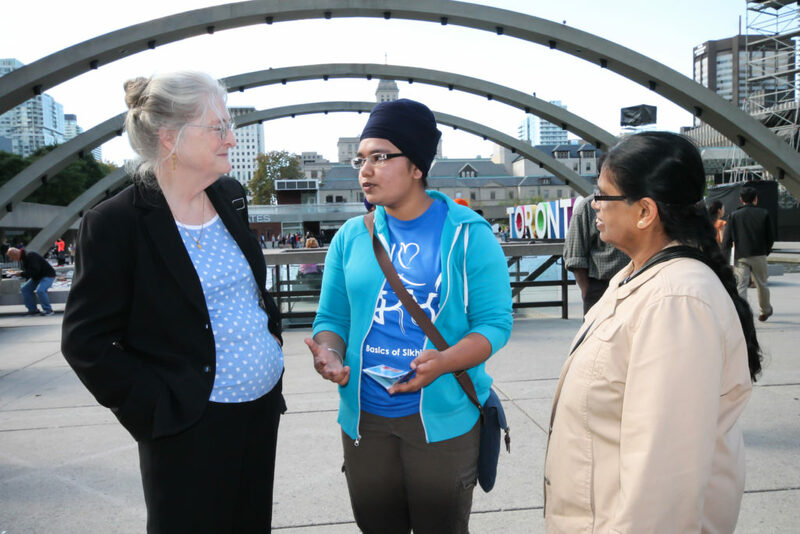 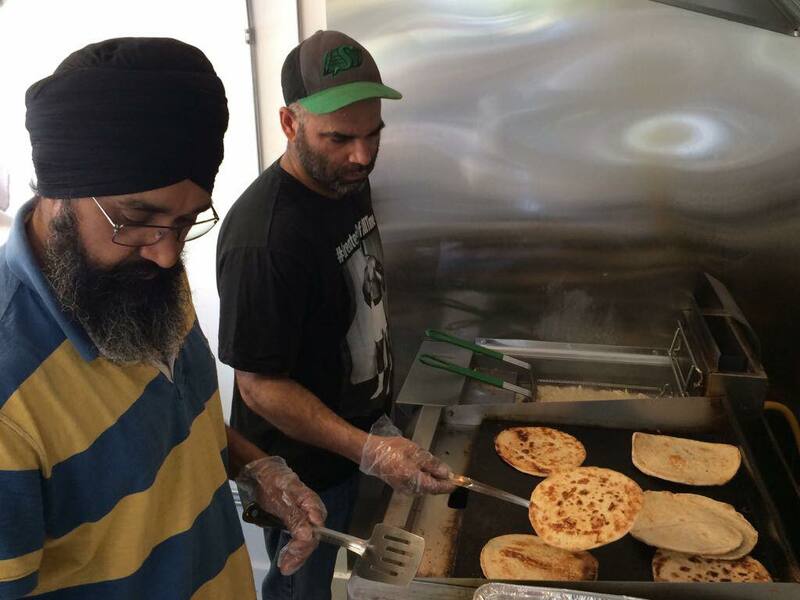 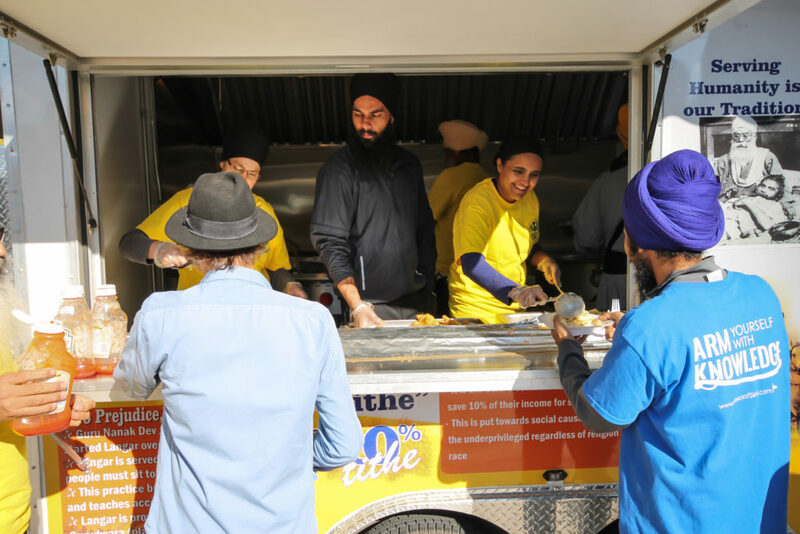 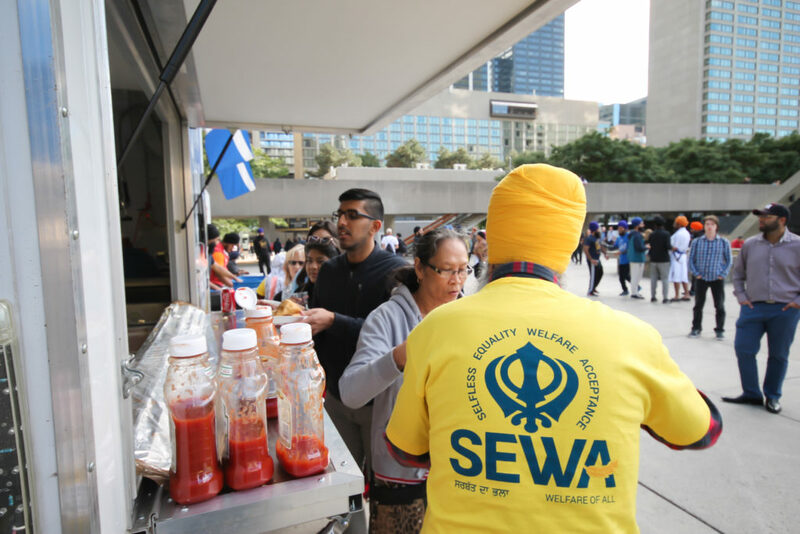 On Saturday, October 8th, Sikh Sewa Society Toronto had the opportunity to be a part of International Langar Week. 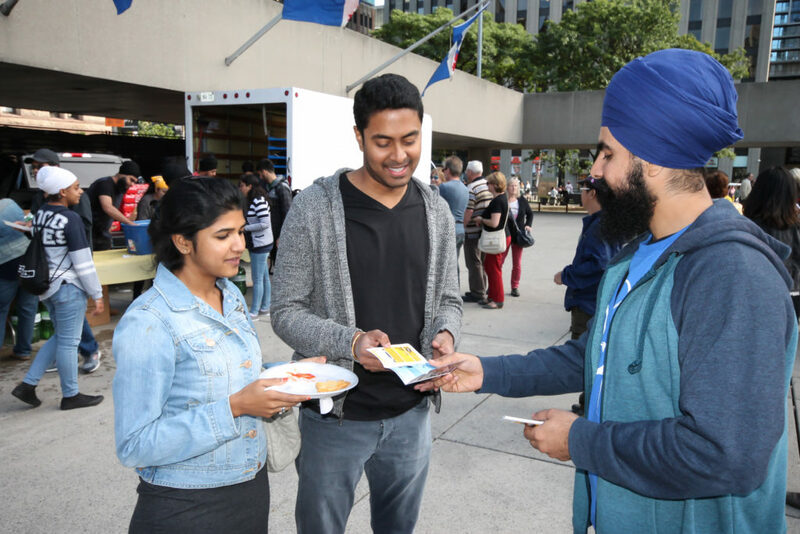 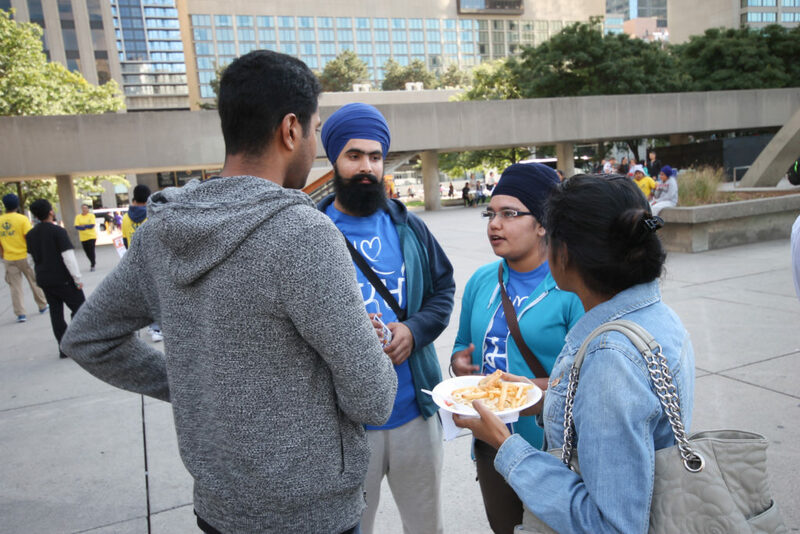 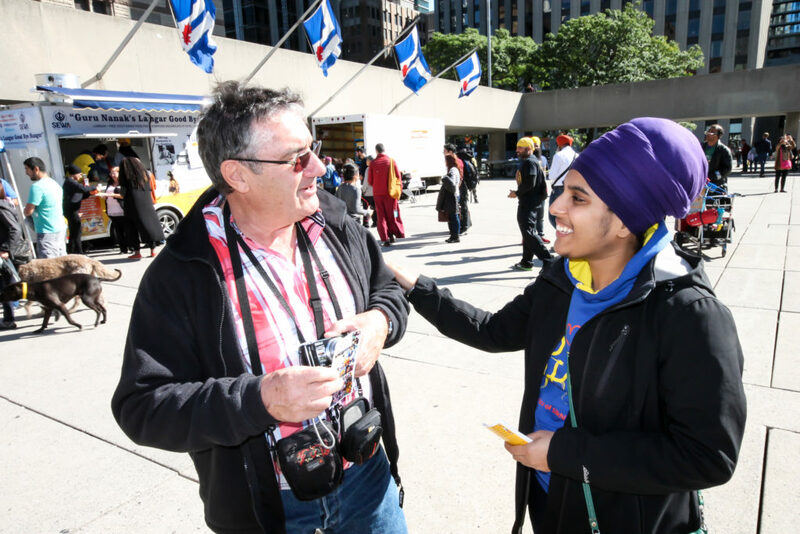 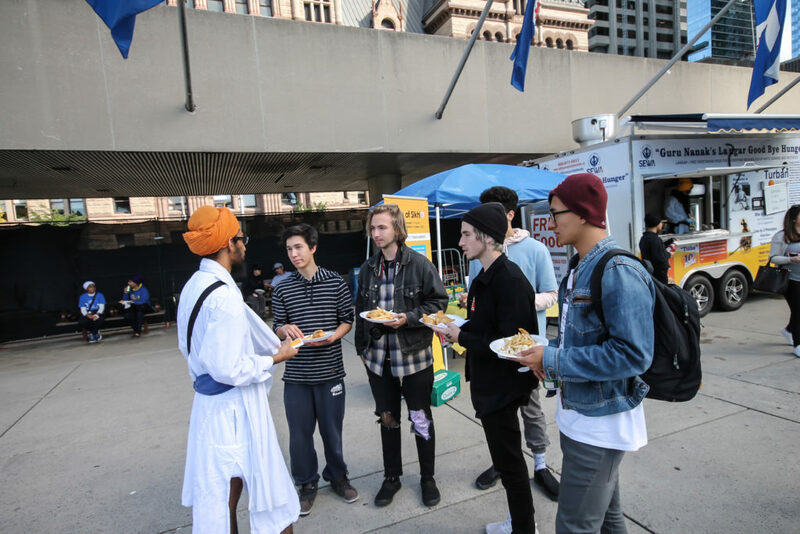 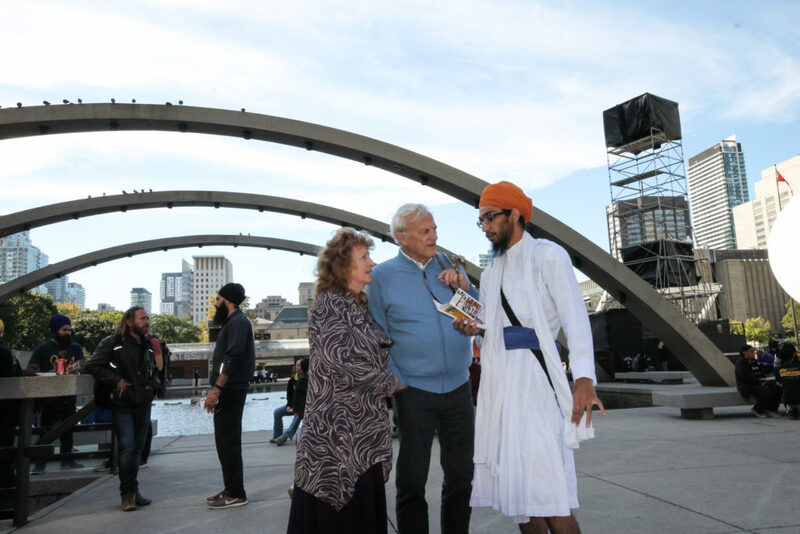 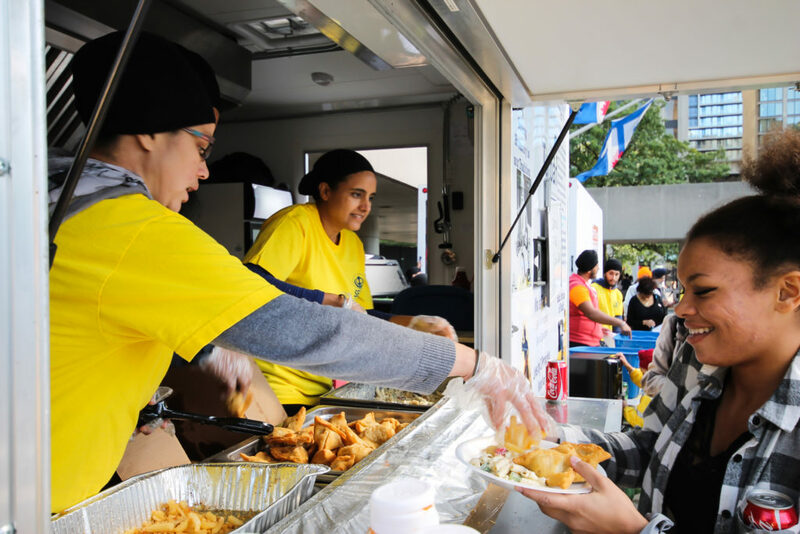 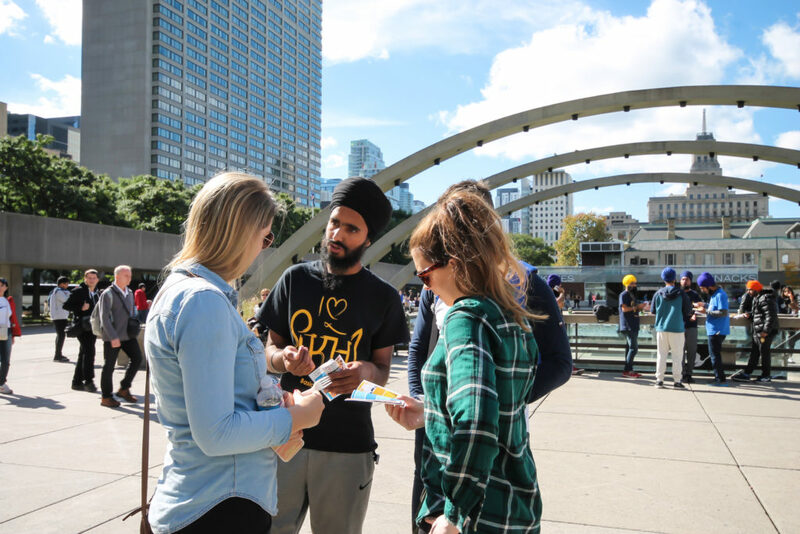 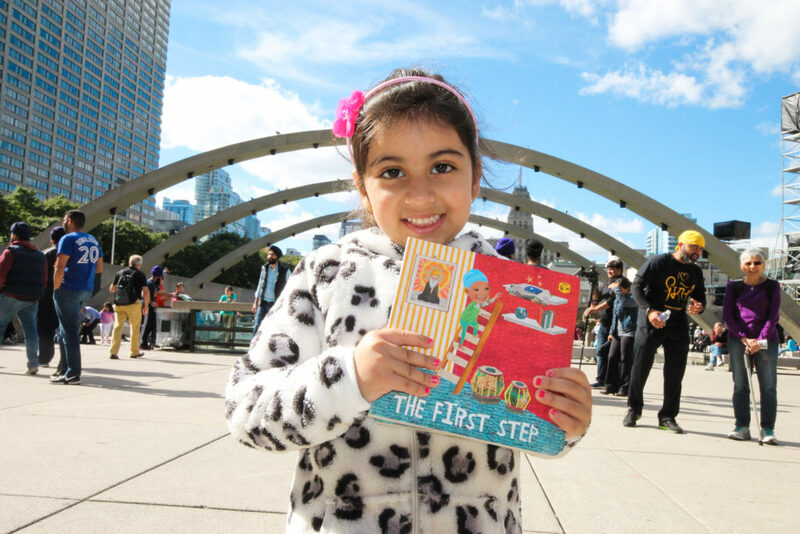 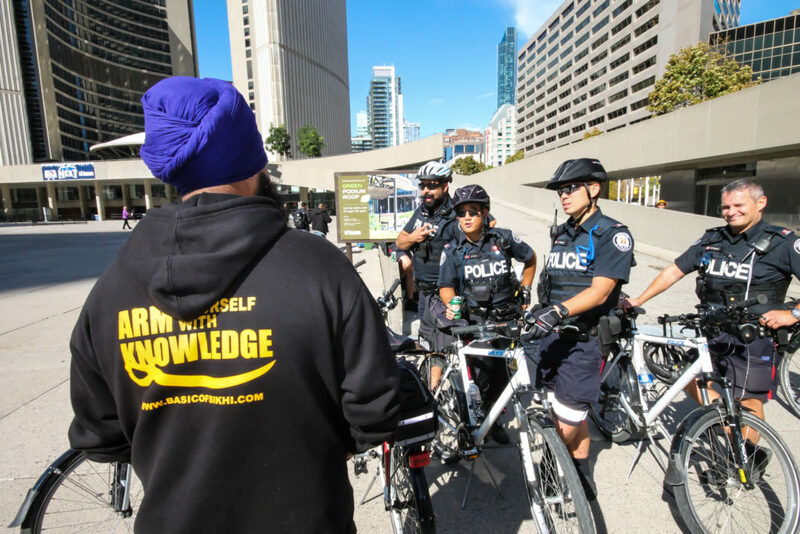 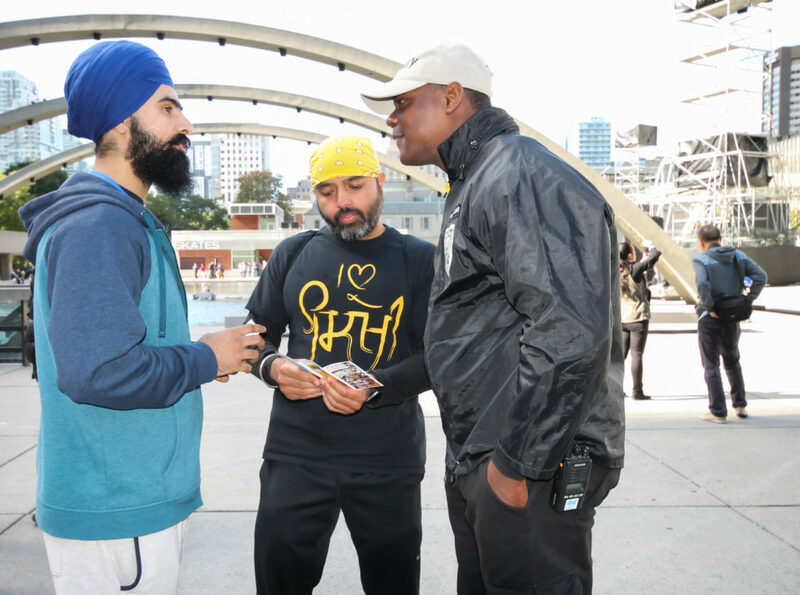 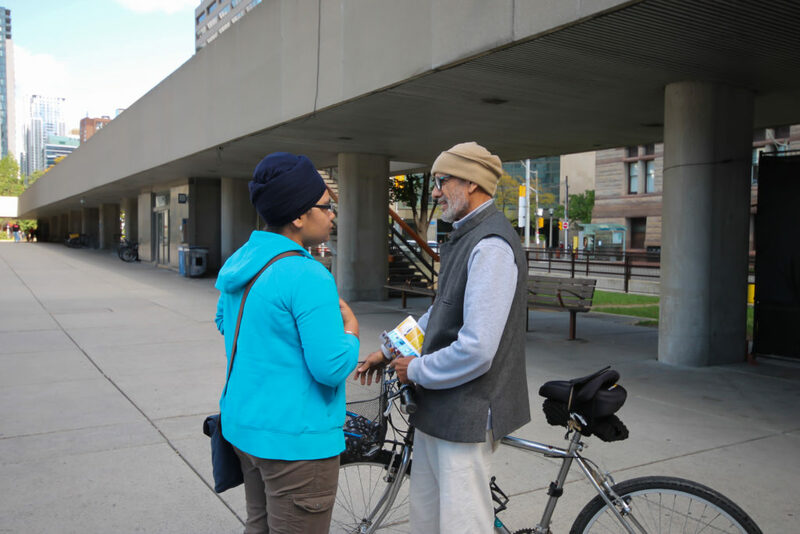 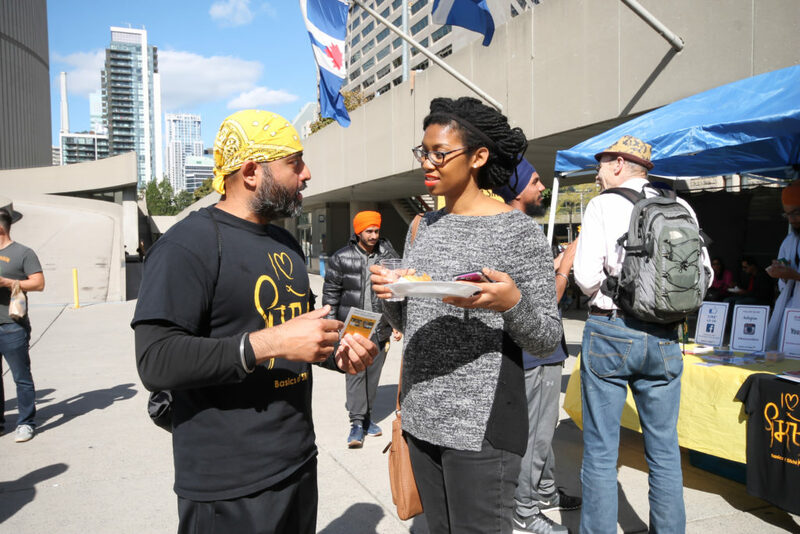 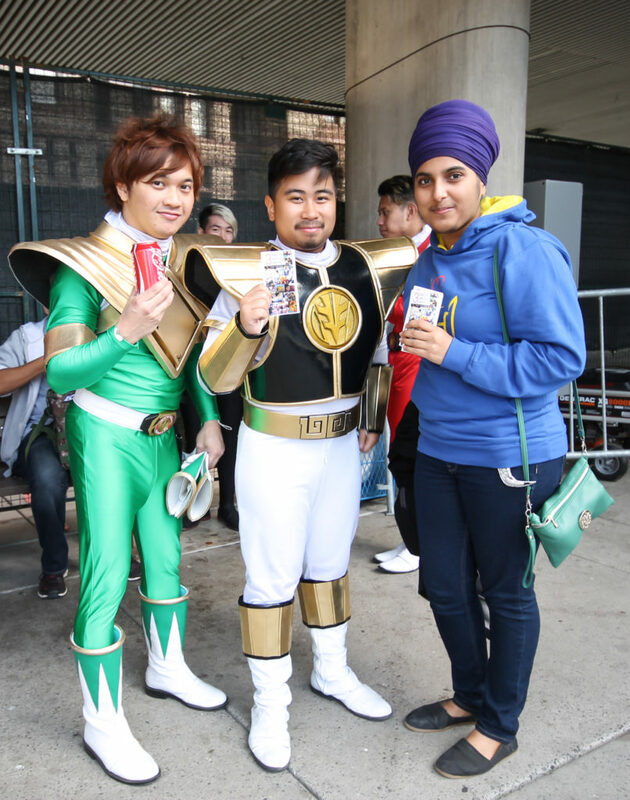 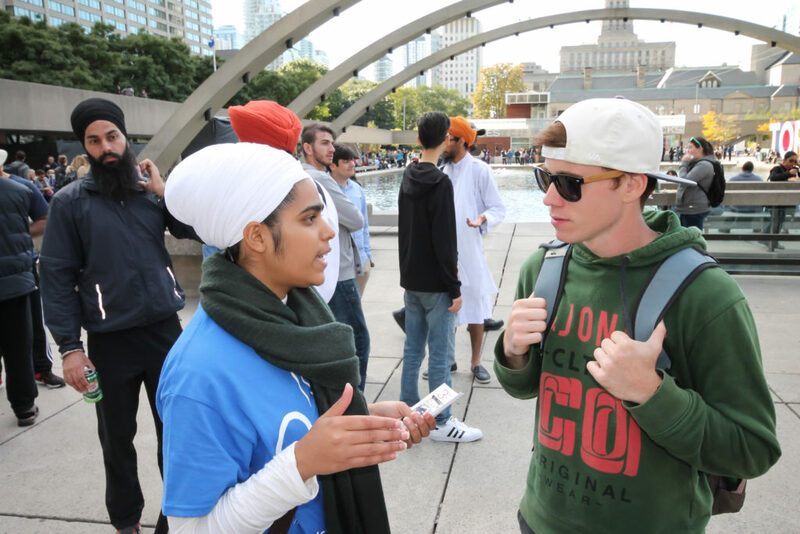 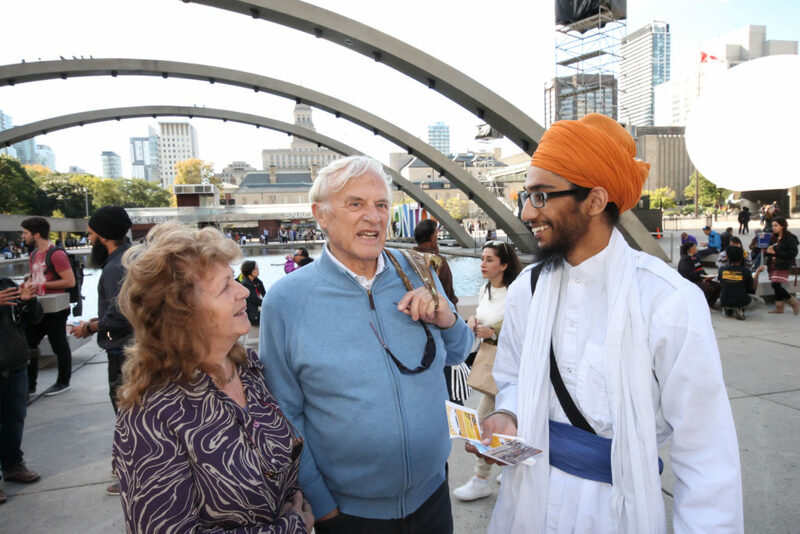 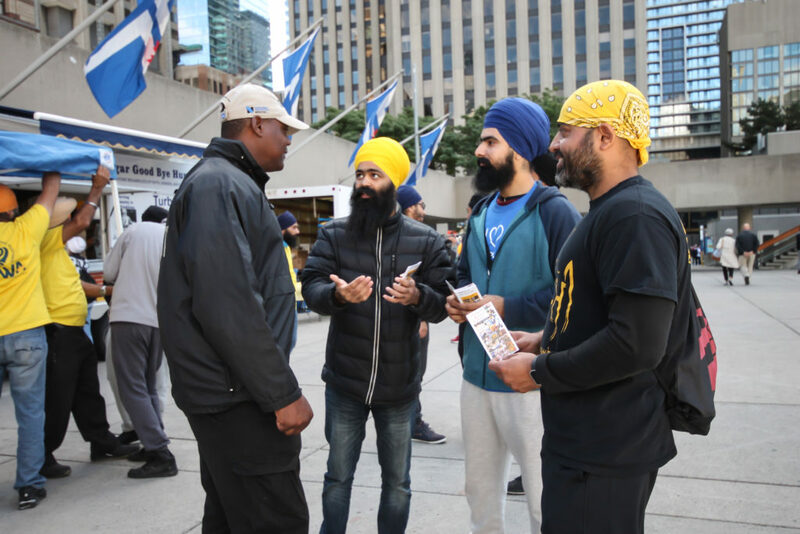 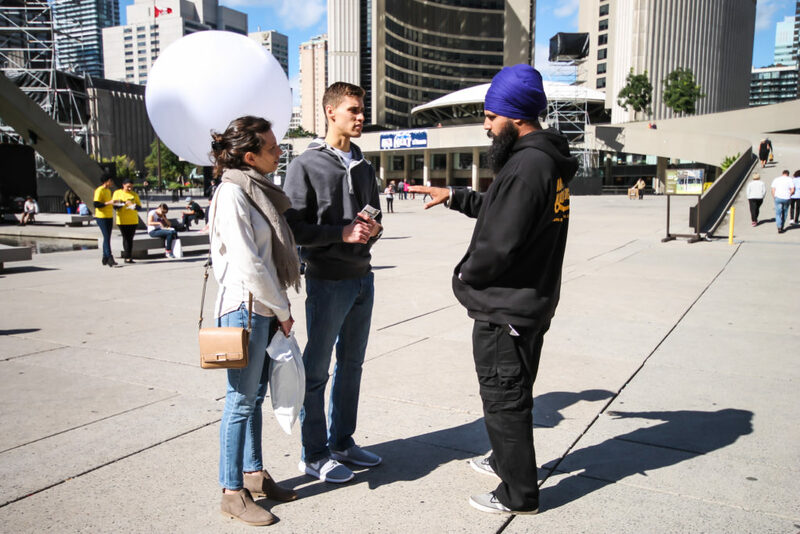 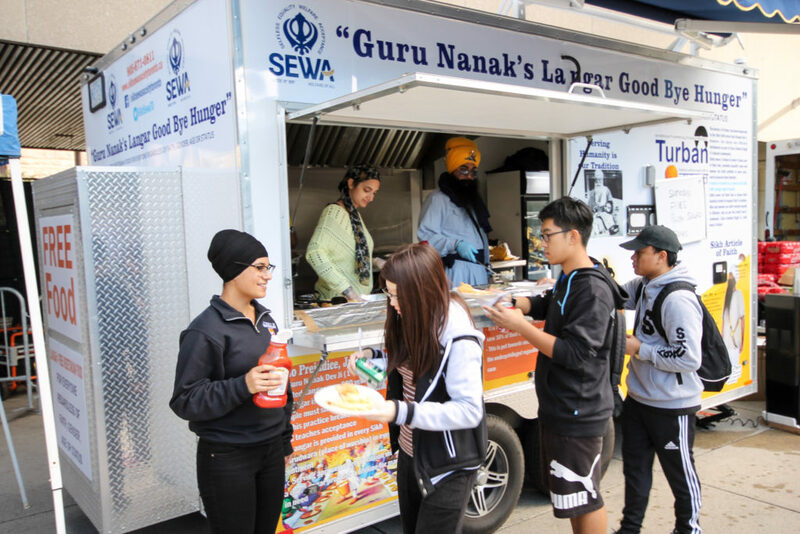 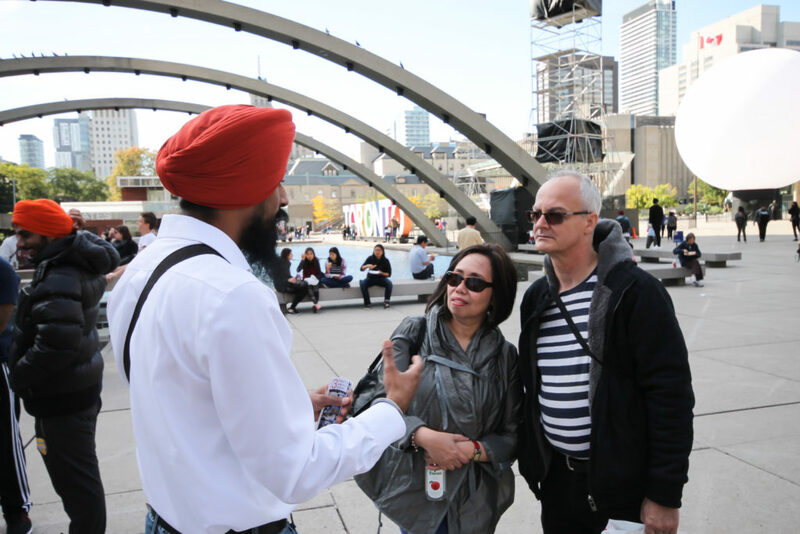 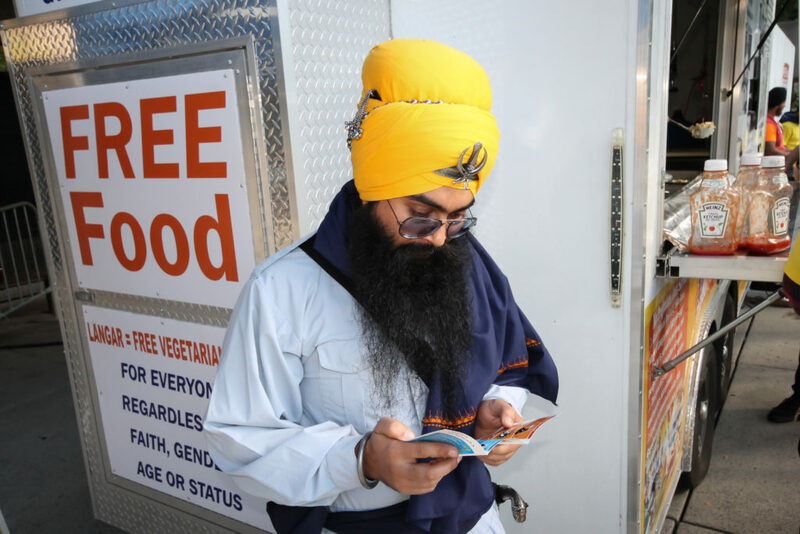 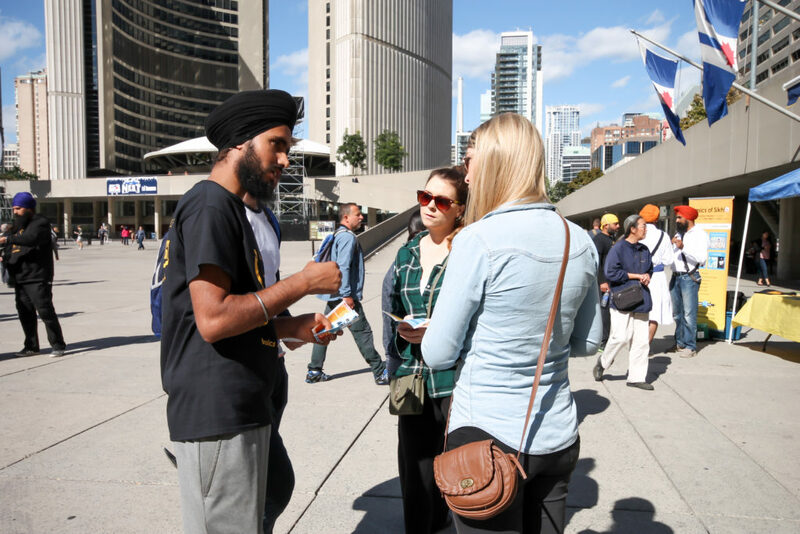 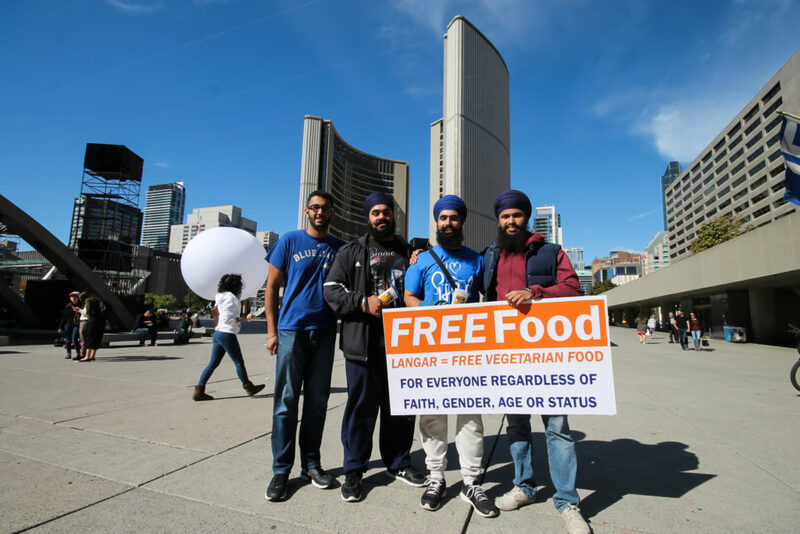 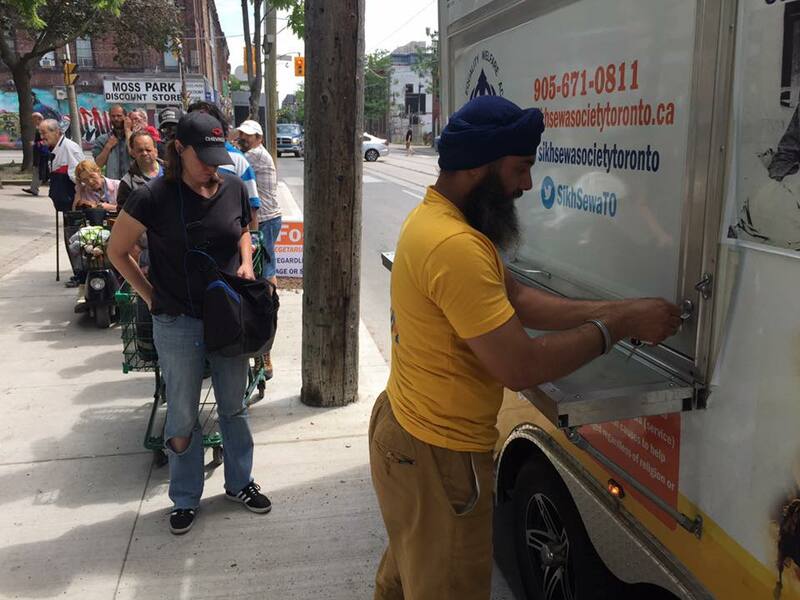 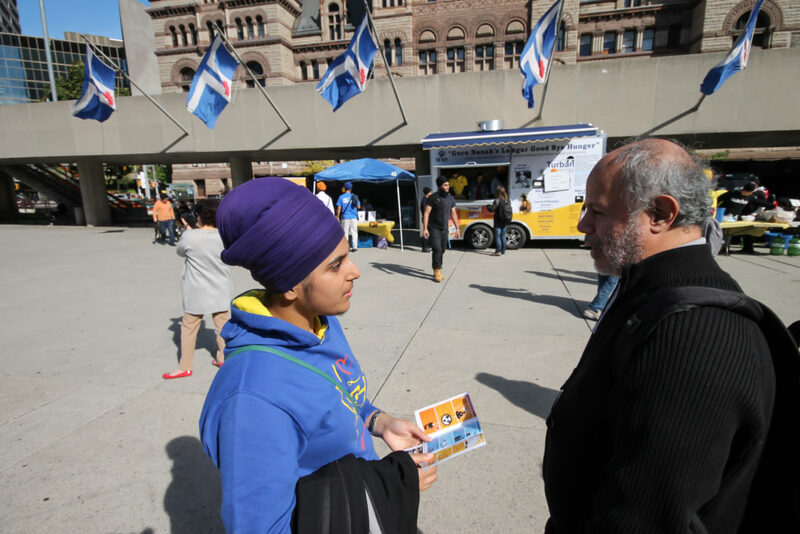 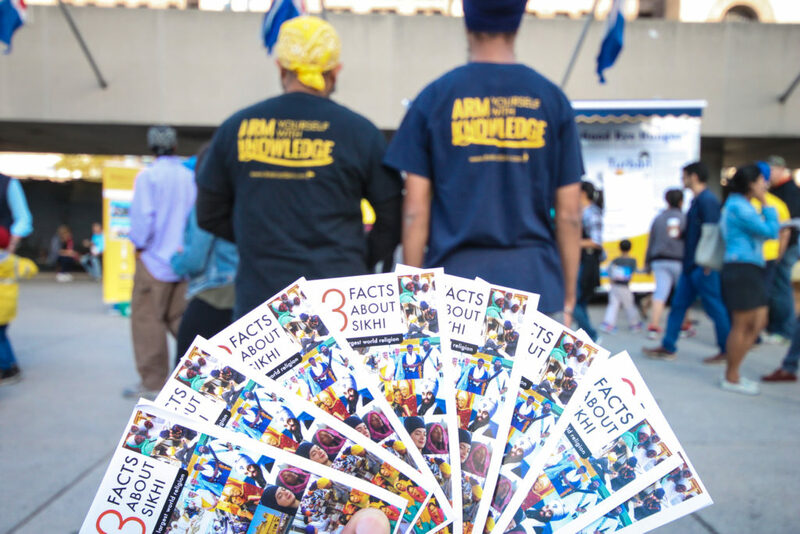 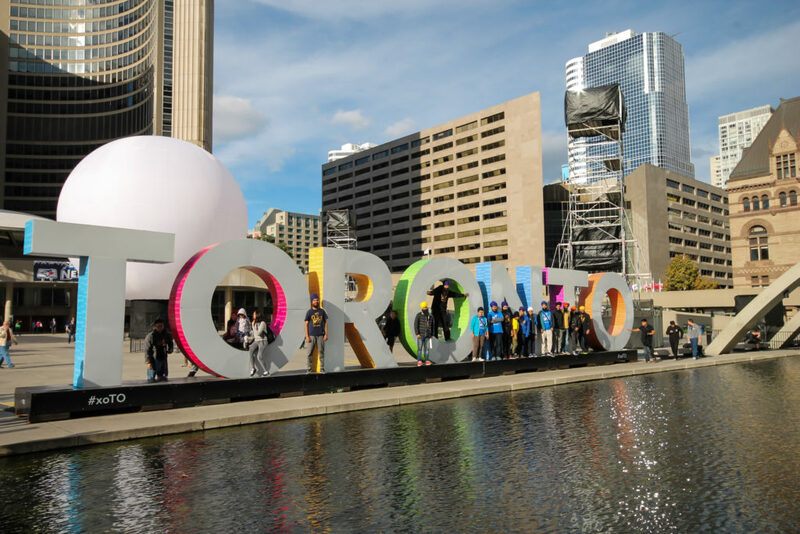 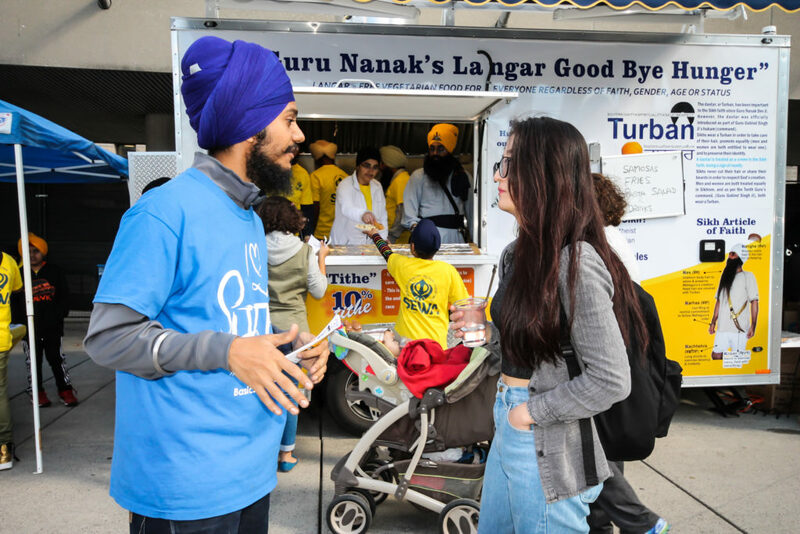 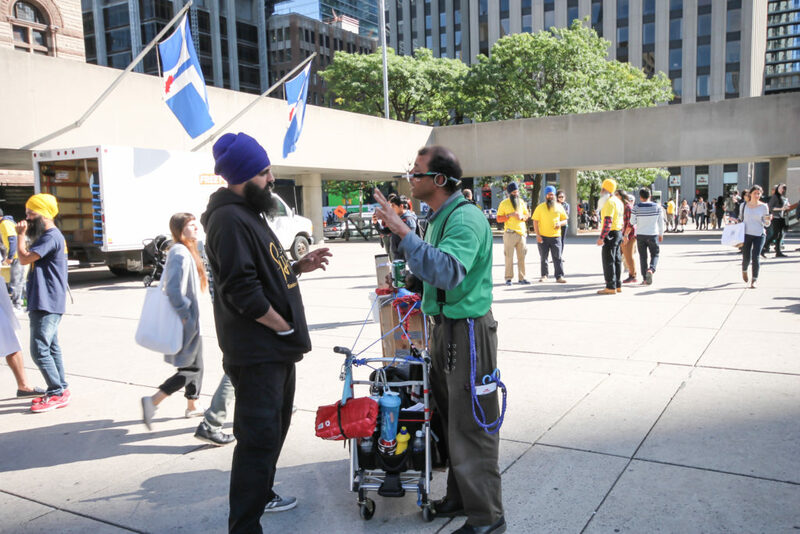 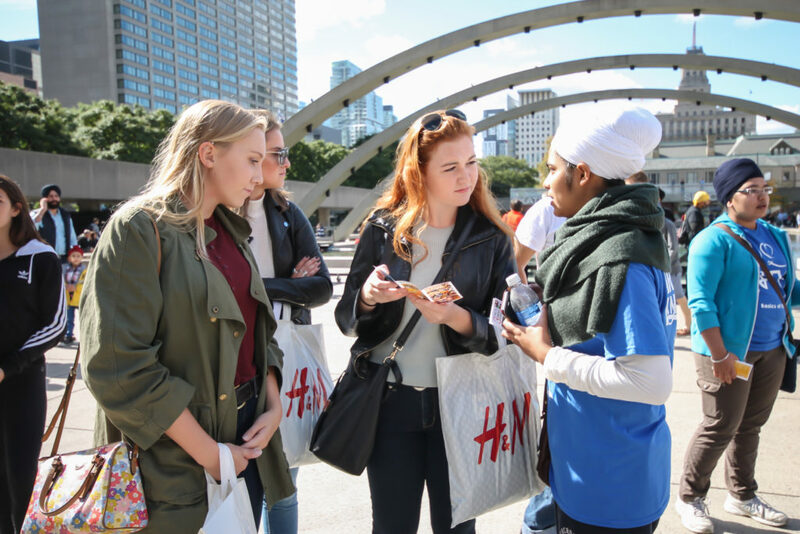 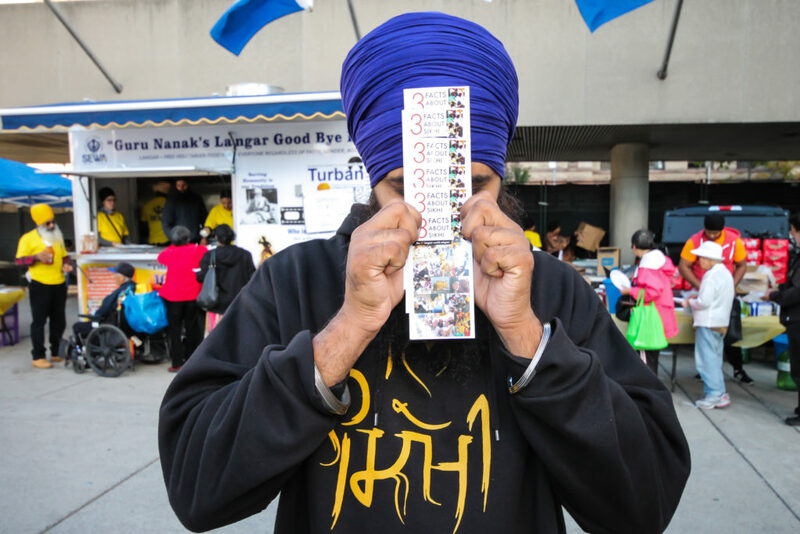 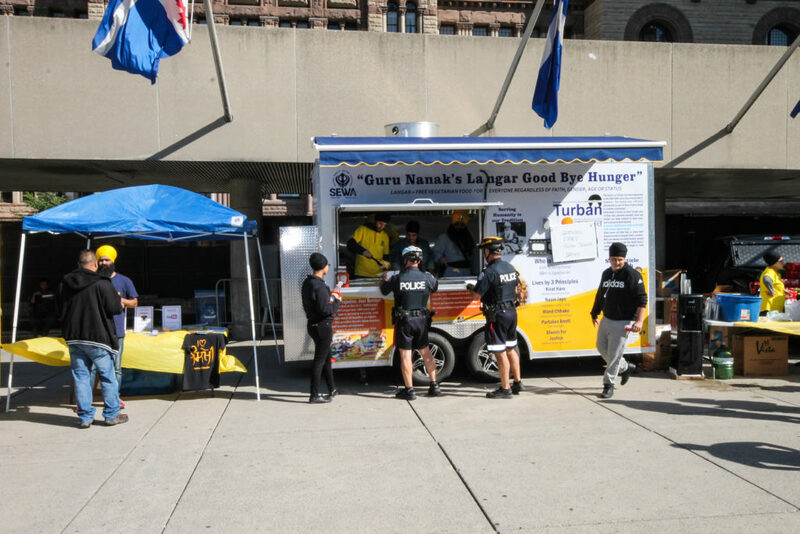 We worked together with Basics of Sikhi to provide langar sewa in Downtown Toronto, and to spread awareness about the Sikh faith. 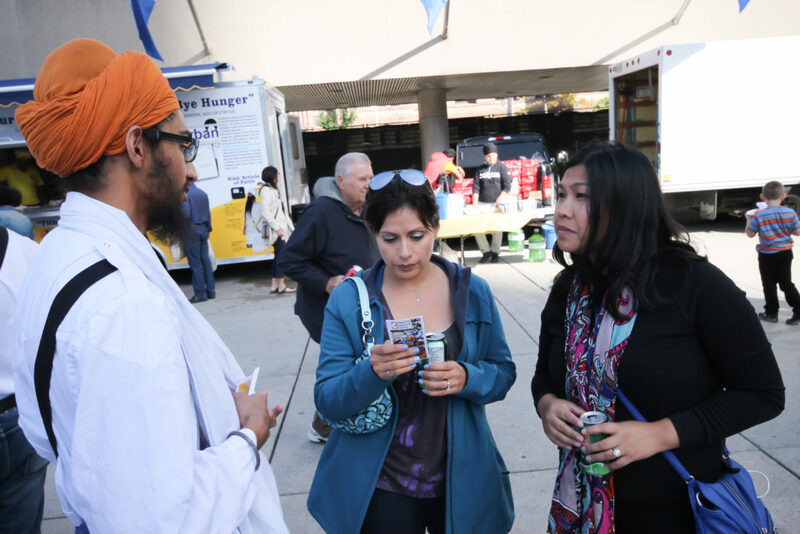 We had a great turnout of more than 1,000 people, and an overwhelmingly positive response from the community! 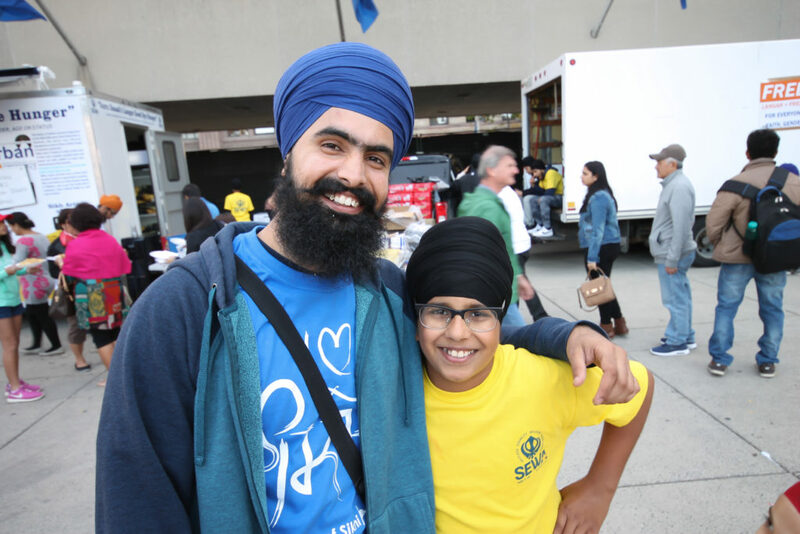 Thank you for being a part of a great cause.